Ready to summer in NYC again? Lotte New York Palace is pleased to offer the guest-favorite experience of 2016 with an updated escape for Summer 2017. Elevate your warm-weather getaway with a concierge-curated itinerary filled with favorites and exclusive rates on luxury rooms and suites when you Summer Like a Local at The Palace. 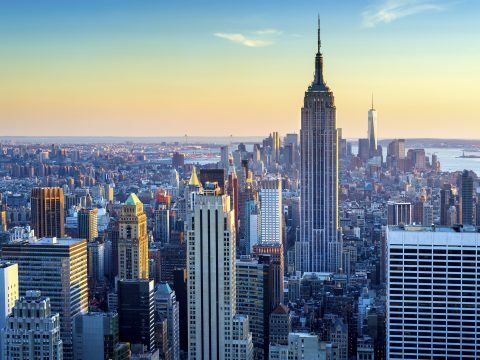 This exclusive seasonal promotion is the best way to explore and experience the magic of New York City in the summer, at the best rates of the year. Lotte New York Palace’s perfect location in Midtown Manhattan makes it easy to access the best of the city, and when you Summer Like a Local, the best-of-the-best is at your fingertips. In addition to exclusive promotional rates on guest rooms and suites at The Palace and The Towers, your Summer Like a Local experience includes the official Lotte New York Palace Summer Itinerary, crafted by our knowledgeable Guest Experience team to give you insider access to the city’s hidden gems and off-the-beaten-path treasures that you won’t find in a typical visitor’s guide to NYC. 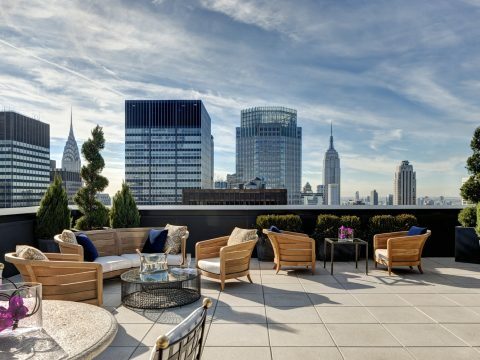 Learn more about the Summer Like a Local promotion and about the unique luxury experiences awaiting you at The Palace and The Towers before your reserving your exclusive escape to NYC.